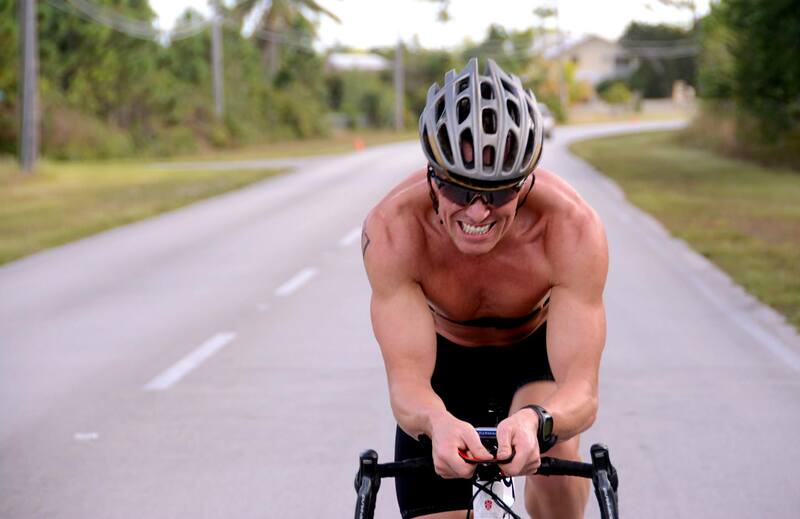 The Conchman Triathlon, scheduled for the first Saturday of each November, is considered a great race that got off to a good start from the very beginning. 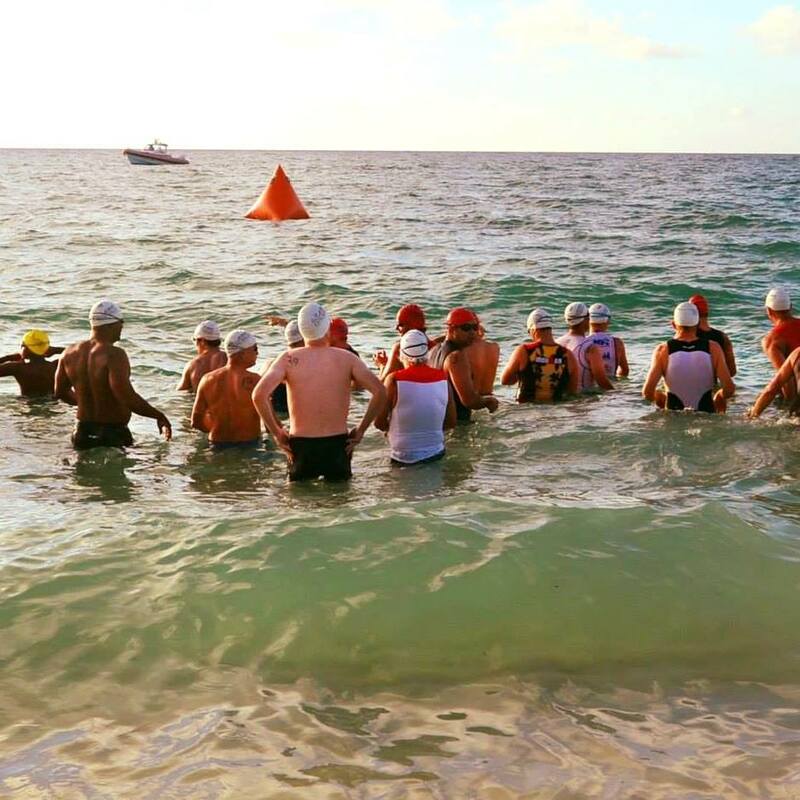 In 1986, principal organizers and founders, Ambrose Gouthro, Bert Bell and Craig Stewart saw the potential of having a Bahamian triathlon and decided to launch it after seeing the success of the Iron Man triathlons in Hawaii and Bermuda. Mr. Gouthro and Mr. Stewart, then presidents of the Rotary Club of Lucaya and Rotary Club of Freeport, respectively, aimed to create a positive community event that would contribute to charitable organizations, which still stands in effect today. 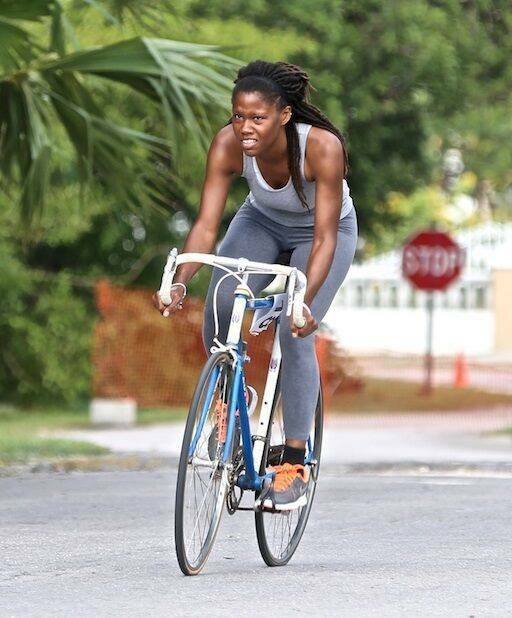 The Conchman provided an activity where Grand Bahama residents and visitors could come together to compete, build and maintain a healthy, physical and mental body. And to raise funds for Grand Bahama Rotary Club projects, BASRA and Freeport Aquatics Club,” says Mr. Gouthro. At the time, Mr. Gouthro says the proceeds of the event also went to the Polio Plus Organisation, which was, and still is, dedicated to eradicating polio in the world. Mr. Gouthro and Mr. Stewart can’t remember who came up with the name, Conchman, however it is generally regarded to have been Bert Bells creation. 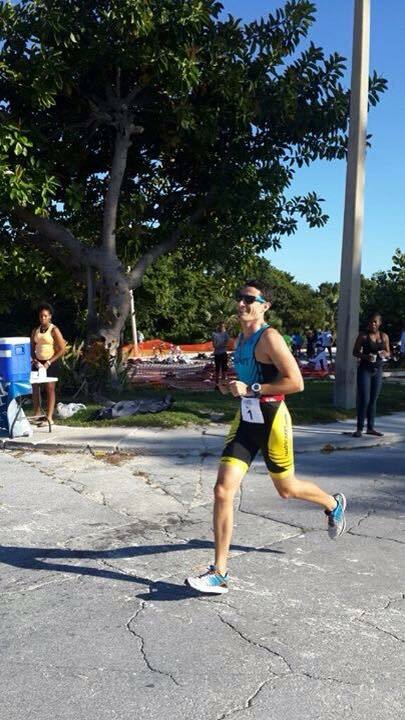 The first race was held at Xanadu Beach and consisted of the present distances, 1000 metre (half a mile) swim, 25km (15 miles) bike ride and a 5km (3 miles) run. According to Mr. Stewart, 166 persons participated with a fair number of entries from North America and Canada. There were 30 individual entries and 44 team entries that participated but of course only one winner in each category. where it has garnered a lot of support and participation. most respected and well-liked sports, hopefully for many years to come. Register now, and get conchin’! The committee have decided to increase the registration fees for the Sprint, however to encourage EARLY REGISTRATION you can enter for the same price as 2018. Register BEFORE September 1st for $50, BEFORE October 1stfor $60 Registration after October 1st $70. To avail of the carriage of your bike FOC on Bahamasair send in your confirmation number toinfo@conchman.com. Note that Balearia Ferries will carry your bike FOC from Fort Lauderdale. Check the Balearia website under Travel page for details. Registration fees for the Olympic and Teams has remained the same. 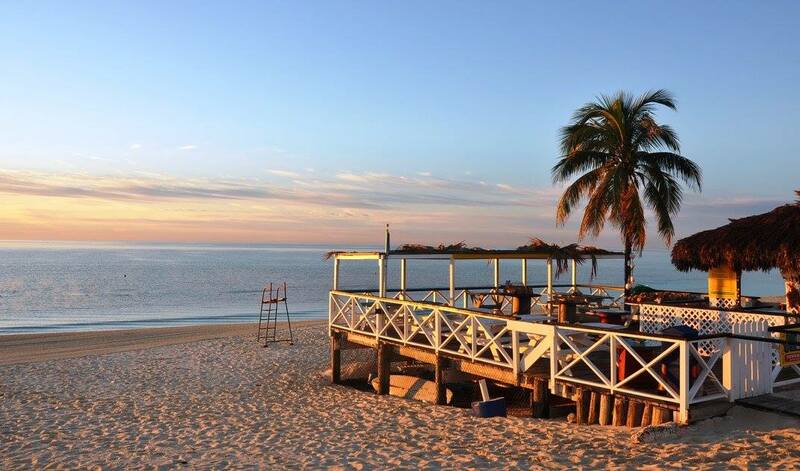 Freeport, Grand Bahama (airport code: FPO) is accessible from U.S. and Canadian cities by American Airlines/American Eagle, Delta, United Airlines/Silver Airways, Sunwing and Bahamasair. From Nassau on Bahamasair, Western Air and Sky Bahamas. Service by boat is provided by the Balearia from Fort Lauderdale and the Grand Celebration from Palm Beach. 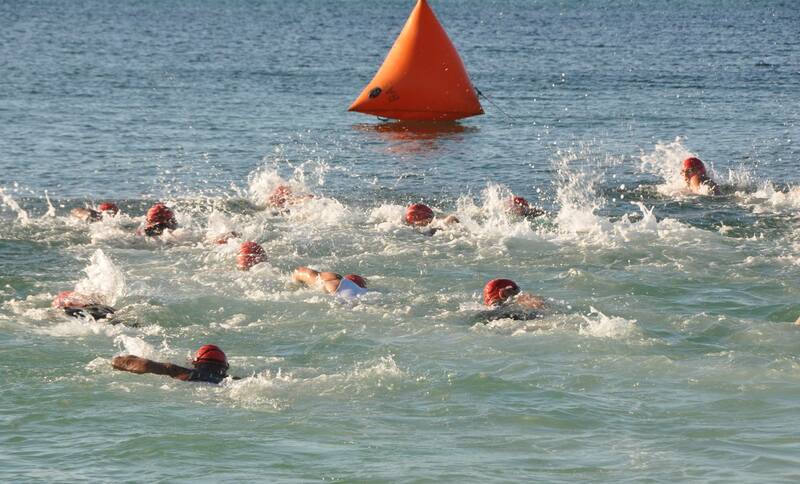 Click here to see special rates offered by the Balearia for competitors. Note: There is a $50 charge for bikes and a group rate of $220 for up to 12 bikes transported on the Baleria.